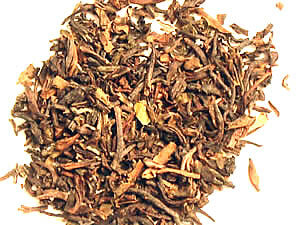 A medium-bodied tea with a classic muscatel charater. 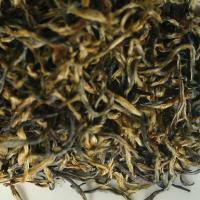 This tea estate only harvests in June when the 2nd flush growing season is at it's peak. 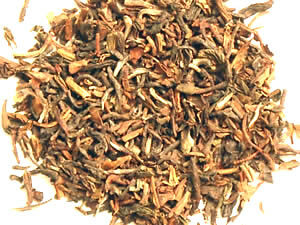 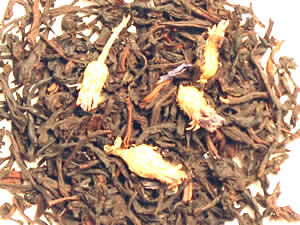 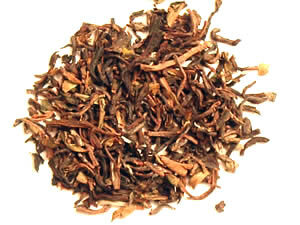 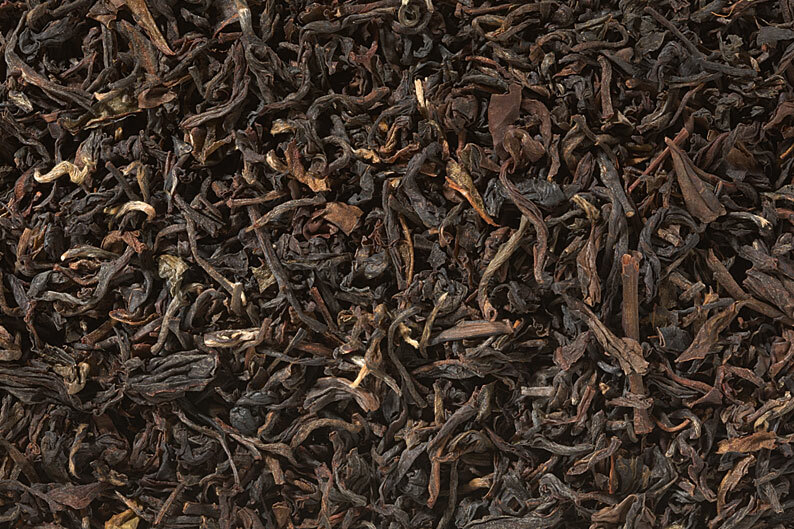 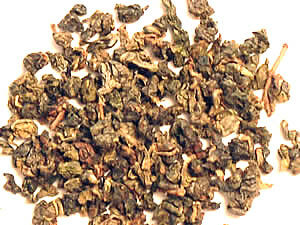 Da Hong pao (Wuyi Rock oolong) 1oz.